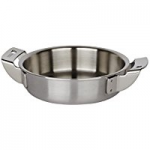 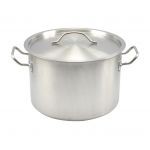 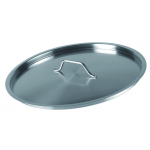 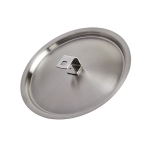 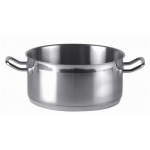 CSA1610 ΚΑΤΣΑΡΟΛΑ 1χέρι Φ16cm*9.5cm INOX443 Induction 443 CSA-1610 1.9ltr. 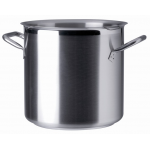 CSP21807 ΚΑΤΣΑΡΟΛΑ + ΚΑΠΑΚΙ 1 χερι Φ18cm*7cm INOX443 Induction 1.9ltr. 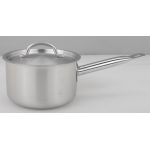 CSP21610 ΚΑΤΣΑΡΟΛΑ + ΚΑΠΑΚΙ 1 χερι Φ16cm*10cm INOX443 Induction 443 1.9ltr. 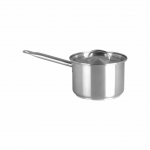 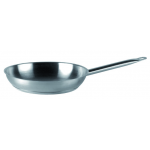 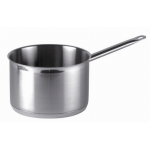 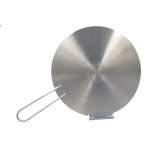 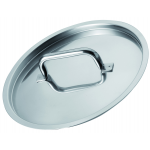 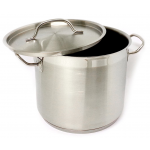 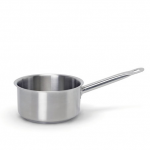 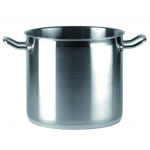 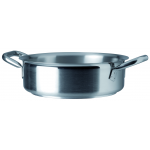 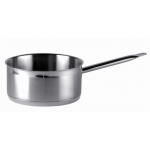 CSA2215 ΚΑΤΣΑΡΟΛΑ Φ22cm*15.5cm INOX443 Induction CSA-2215 6ltr. 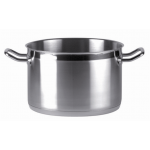 CCS3020 ΚΑΤΣΑΡΟΛΑ Φ34cm*20cm INOX443 Induction CCS-3020 14ltr.